Do you have picky eaters at home? 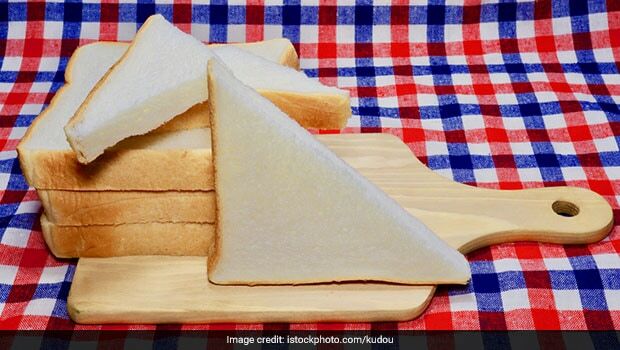 Do you often run out of ideas as to what to pack in their school tiffin or lunchbox? If yes, then we are here to help.